Coldera’s La Dôtu Lado maps new musical routes of Cape Verde. The country’s island sounds of batuque and funaná mix with deep candomblé inspired rhythms and the sway of fado. 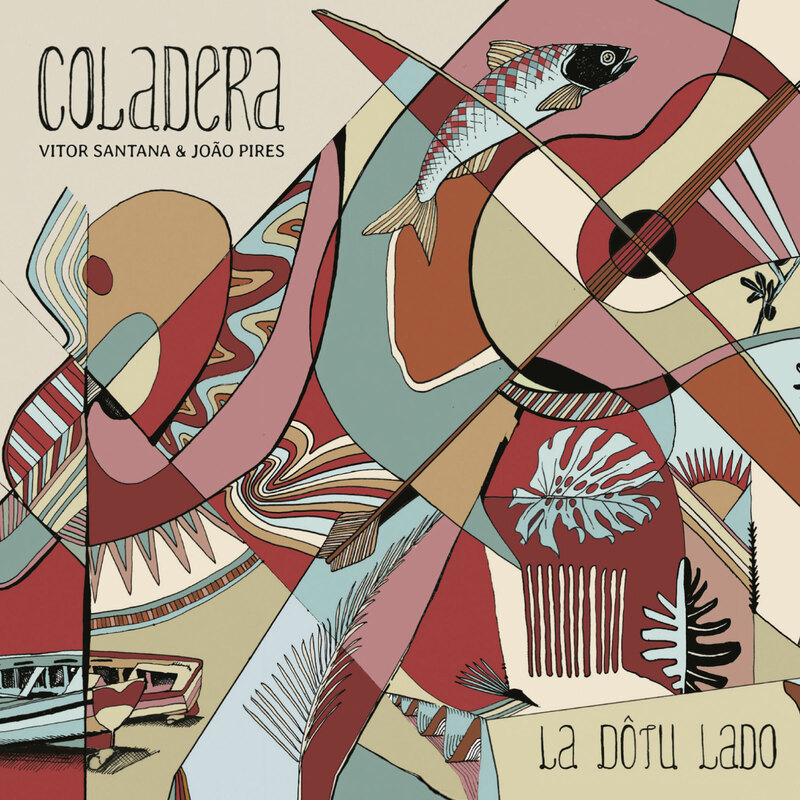 Coladera are three musicians from Brazil, Cape Verde and Portugal and for their first official international release have added new layers to rich traditions. 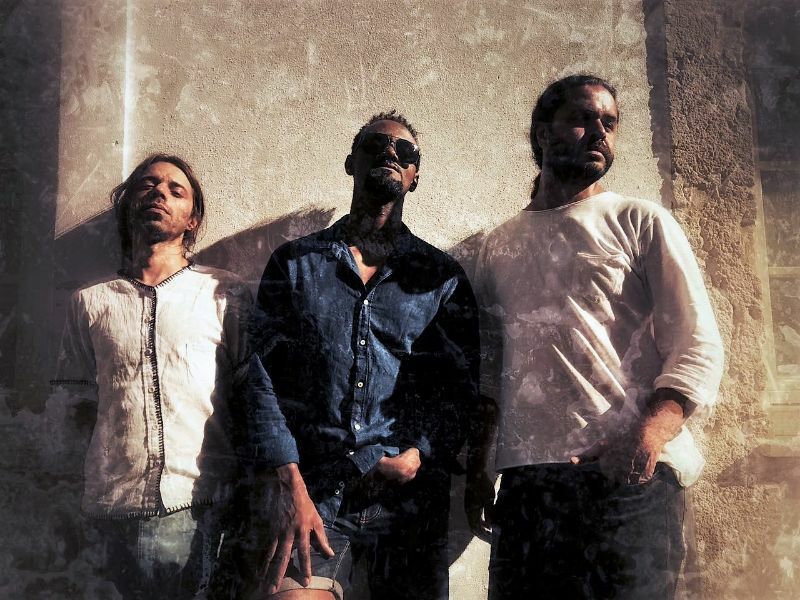 Singer-guitarist Vitor Santana is from Bela Horizonte, Brazil, joined by Portuguese singer-guitarist Joao Pires and percussionist Miroca Paris from Cape Verde. Sung mainly in the Portuguese language but with a couple of songs in Cape Verdean creole, La Dôtu Lado features guest percussionist Marcos Suzano, a Brazilian pandeira master. The group’s lyrics are about the spirits of the Orishas, deities worshipped by slaves who were shipped across the Atlantic to Brazil from West Africa often via Cape Verde. The country was an empty island until the Portuguese empire found it in 1456 . The album La Dôtu Lado is out on March 29th on Agogo Records.